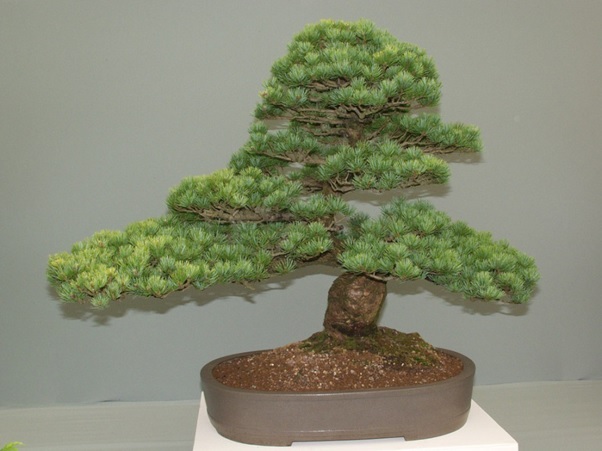 Next, you need to get started with shaping and styling your bonsai. 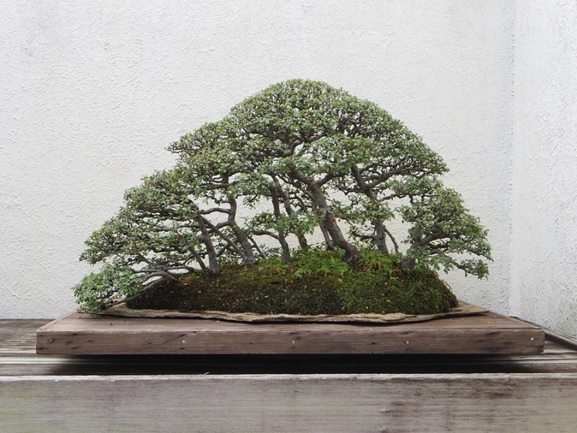 You can style your bonsai with some basic pruning and wiring. Pruning is probably the single most important technique in bonsai. 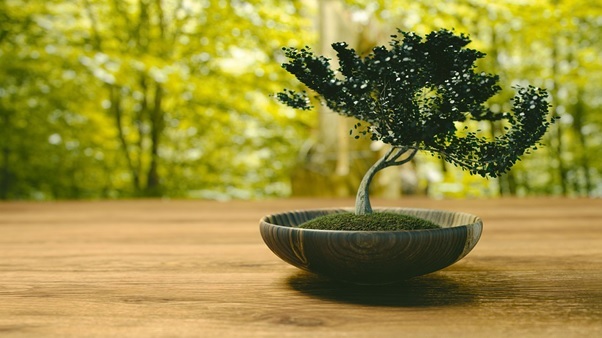 Remember to bear in mind that a bonsai tree is a living work of art. Its shape is achieved with skillful manipulation and training. Purchasing a bonsai is just the beginning and in order to help keep the plant in peak condition, it will need to be carefully maintained and pruned. There are many ways of starting to keep bonsai. The easiest way to start is to buy a plant from a specialist bonsai centre. However, it’s well worth finding out a little about them before you make your purchase in order to get the best out of your bonsai.